Jesus answers an important question with a story and another question, in Luke 10:25-37, “Who was his neighbor?”. Let’s learn what it means to be a good neighbor. Jesus describes heart-felt action connecting the love of God, our resources, with the need of another. His instructions start with compassion. 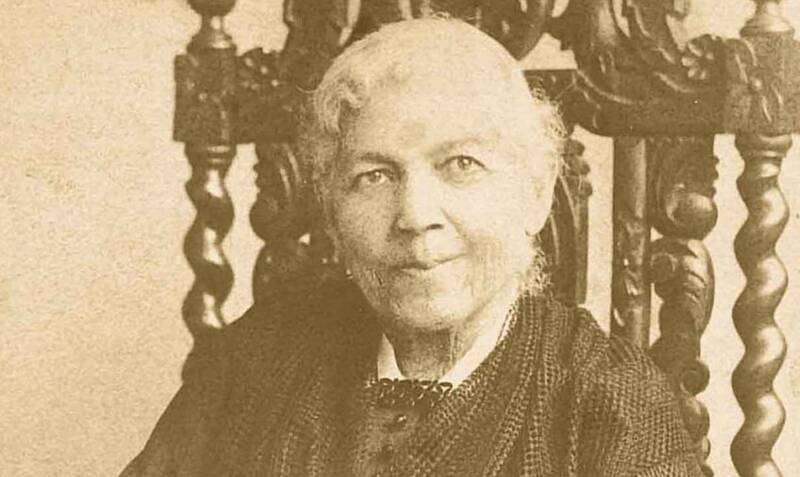 We can see compassion in Harriet Ann Jacobs.